More information and registration form here. Hope to see you there! Hi All: I was really sad to see Borders close all their stores. It's certainly going to change things for writers. I did a number of signings at various Borders and not only is it going to halt signings, many of the Borders were anchor stores for those malls and it's going to hurt those communities. Lori sent around a great article on what happened to Borders and the impact. For the Fourth Wednesday Writers Group, it means we need to find a new place to meet. I saw Dennis, the manager of the Harrisburg Borders, two nights ago. Nice guy and very supportive of our writers group. He's been with Borders 31 years and now he's out in two months. Our Group will meet at six o'clock this next Wednesday at the Camp Hill Barnes and Noble to brainstorm where we want to meet from now on. Elaine and I visited four sites and we'll have to talk it through. Any of you who want to join the group, now is your chance to voice what you'd like. I got back this weekend from the Odyssey Writing Workshop. What an adventure! Odyssey is a six-week intensive workshop for writers of speculative fiction (fantasy, science fiction, and horror). And I mean intensive! Jeanne Cavelos, the director, warns participants not to bring a lot of DVDs, books, or gear for non-writing stuff, because you basically write and eat and occasionally sleep while you're there. That was true for me. I'll post a few more times in the upcoming days about the workshop, but today I want to highlight the instructors that we had. 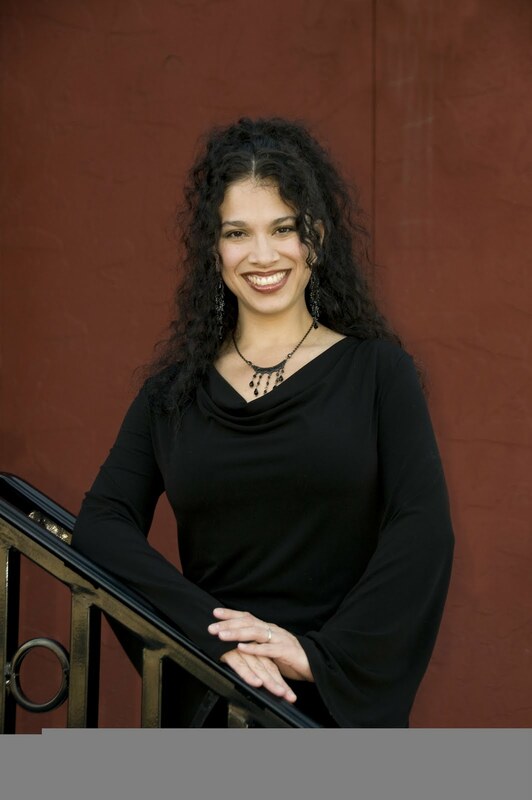 Jeanne Cavelos is the director and founder. She's a writer and former editor and all around editing wizard. Gary Braunbeck, best known as a horror writer, was our writer-in-residence for the fifth week of the workshop. He was generous beyond belief with his time and an excellent lecturer. Christopher Golden, scheduled to be our first guest lecturer, needed to bow out for health reasons, and was replaced by Elaine Isaak, who gave an inspiring lecture on setting. Theodora Goss, former Odyssey participant, spoke about the importance of voice. Barry B. Longyear lectured on the importance of research and description. Elizabeth Bear's lecture focused on the different ways to plot a story. Our last guest lecturer, editor John Joseph Adams, shared his experience with genre short fiction markets. Since I was accepted to Odyssey, I've discovered a few other Odyssey graduates living near to me. Any other Odyssey graduates out there in central PA? My publisher for my fantasy romance novels released Tiger's Mate in print over the weekend. The ebook came out in April and after doing well in sales New Concepts Publishing decided to offer this second book in the series in print also. Ebook sales provide the bulk of my book sales but there are still millions of readers who prefer a print book. Lots of those print lovers are romance readers. Tiger's Mate follows the tale of another of the legendary Tiger warriors as he makes the trek toward his homeland in the company of the sorceress who holds his soul in her power with a magical bonding curse. Do you currently buy more ebooks than print books? Do you visit bookstores to purchase your books or buy online? I'm giving away three ebooks. 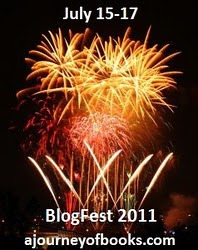 Hop on over to http://catemasters.blogspot.com to enter! Please take a moment and receive a chance for some great prizes. 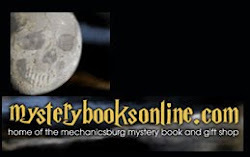 Read my interview of author Elizabeth Mueller and leave a comment. She will enter your name in a contest for some great prizes. Elizabeth is one of those great jugglers of parenting and building her career as a writer. 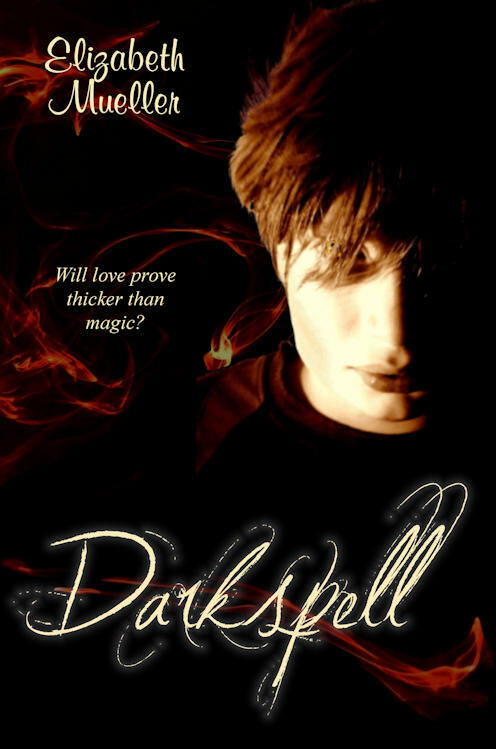 Her first book, Darkspell, will be released in the fall. I expect a hit. Visit Susan Says and find out for yourself. Do you like reading author interviews? Has an interview ever inspired you to read the author's book? I'm a little nervous - and a lot excited. 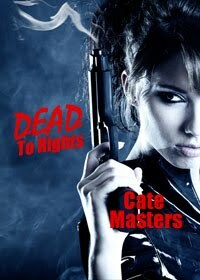 My new paranormal, Dead to Rights, is now available on Smashwords and Amazon! It's been more than a year in the making, but after many polishings, I'm confident it's as ready as possible. I'm pretty psyched the cover came out so well. And the trailer! What do you think? The bus drove all night. I dozed off a few times, but every bump in the road easily roused me. All the while, I couldn’t shake the feeling someone watched me. Had the group’s suspicion of me grown since I’d signed up? It didn’t seem likely, but I had to stay on guard, yet appear innocent. Not an easy feat. On high alert, my brain screamed for me to escape. To what? I had nowhere to go. My only viable connection so far was Cunningham. Time would reveal the reason, but I guessed it wasn’t anything positive. With a heavy breath, I scanned the faces of others. Every one slept, or tried to. My senses pricked to extreme when I saw the man sitting three rows behind, on the opposite side. He stared openly, a strange glow in the whites of his eyes. I jolted upright, then slumped in my seat. My heart pounded. How freaking weird. Grateful for Ellen’s insistence that we sit together, I feigned settling in to rest. Impossible with him still watching intently. And he was. I didn’t know how I knew, but I’d swear it. The landscape changed from rural to downright deserted. The bus stopped for gas after the sun glimmered just below the horizon, streaking the clouds above with orange and red. It reminded me of smeared blood. “Not yet.” Sarcasm escaped me in the face of a stalker. Twice more, I’d glanced back, only to meet the same steady gaze. I stopped looking after that. Even if he presented no threat, maybe just looked for a little romance in all the wrong places, I wanted no part of him. Who the hell was he anyway? He hadn’t attended any of the gatherings. How did he get on the bus, if he hadn’t gone through the process? And if you get a chance, I've been in the LASR Author Spotlight all week - pop over and say hi! Comments earn chances to win my contemporary, Rock Bottom.